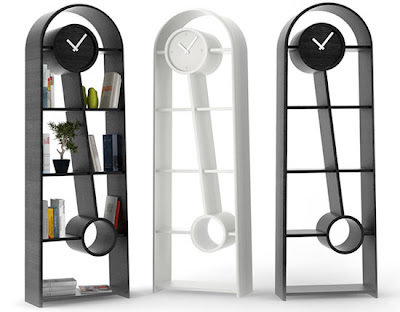 The idea of P-bookshelf is a combination of old-time floor pendulum clocks structure and functional shelf for books. 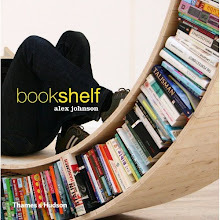 In this way we make ironic combined style and change the meaning of functions.This is the combined product with fifty-fifty distribution between two old ideas. Material - tinted birch. Dimensions - 1970х650х300 mm.